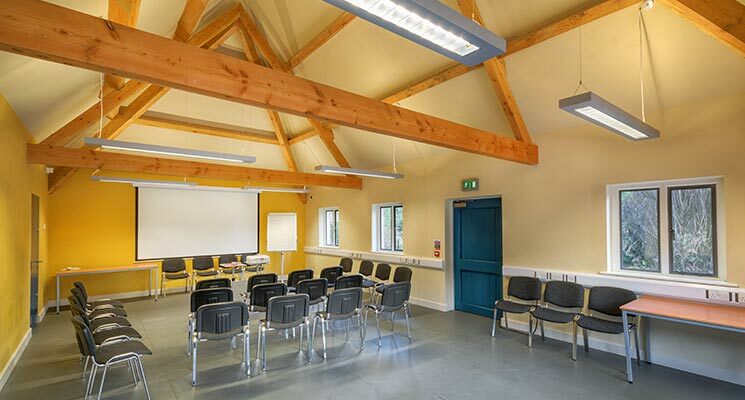 The Heritage Education Centre is kitted out with all the modern resources a school or college group would need. The room will also have other more general uses, such as, meeting/conference room or training room, dining area for larger pre-booked coach parties or function room for private events. Sion Mills Buildings Preservation Trust organises an annual programme of activities and events to make the local heritage of Ireland’s Historic Linen Village accessible to all. These activities can be tailored to meet the needs of schools and colleges, adult learners, community groups, families and other interested groups. 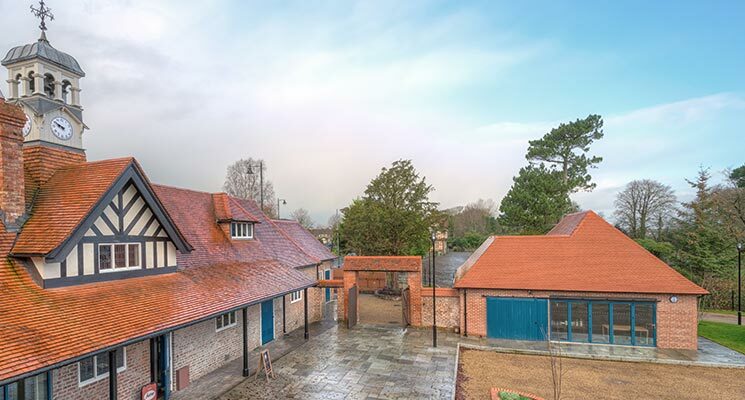 The Heritage Education Centre is a purpose-built facility annexed to the original Stable block and built in a similar style so that it seamlessly fits within the overall style of the complex. The room is designed to lend itself to a multitude of purposes and is wholly self contained with separate disabled and unisex toilets, a small kitchenette and a built in strong room for storing valuable equipment / materials. With underfloor heating, a projector and large screen the room can seat 55 people and catering can be arranged through the restaurant. A concertina glass door which looks out on the courtyard can be opened in good weather. There are shutters which can be pulled across if privacy is required. The room has an airy feel with its high ceiling and exposed oak beams similar to the restaurant.